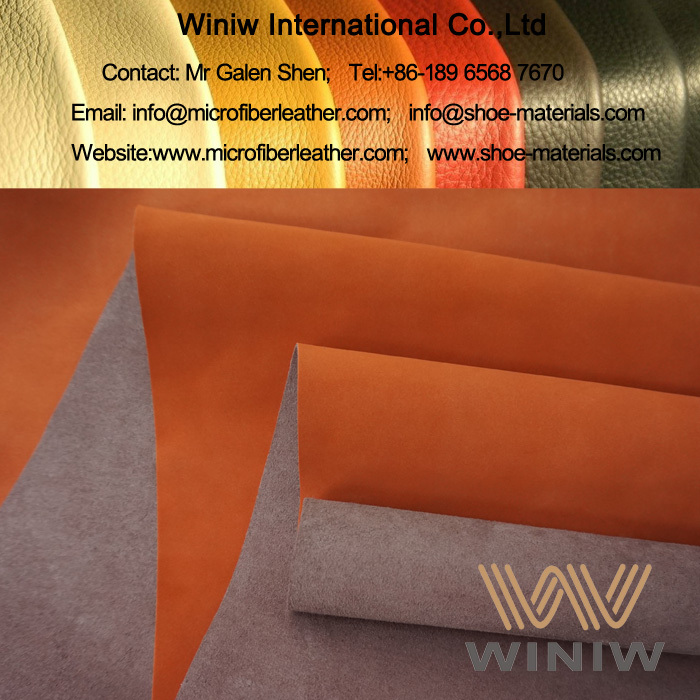 Nubuck Leather supplier in China! 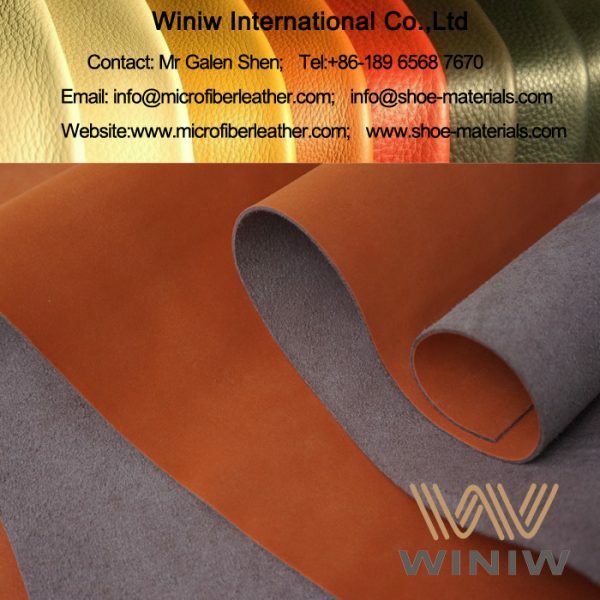 WINIW supply high quality nubuck PU leather , microfiber synthetic nubuck leather for shoes, bags and handbags, gloves, etc. 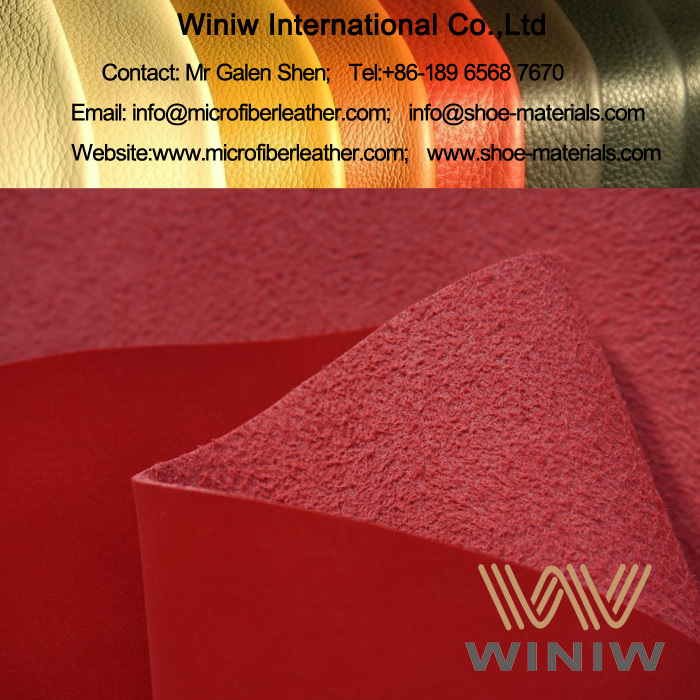 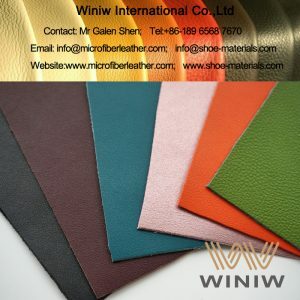 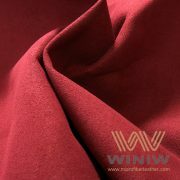 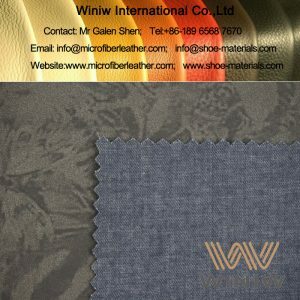 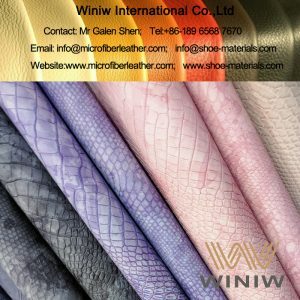 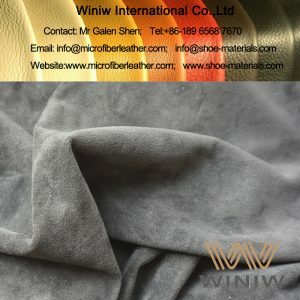 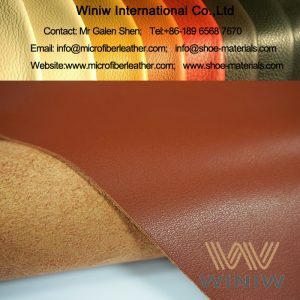 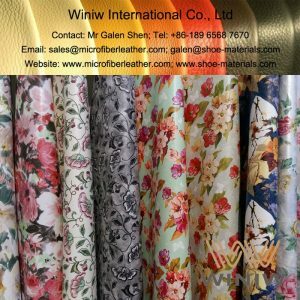 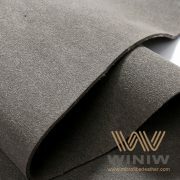 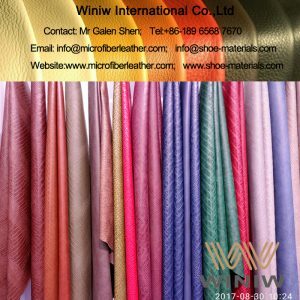 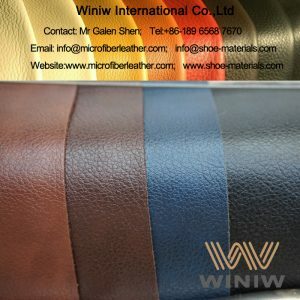 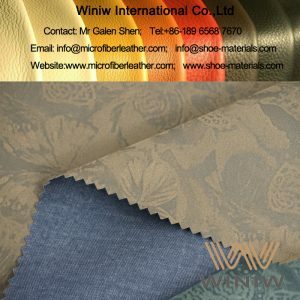 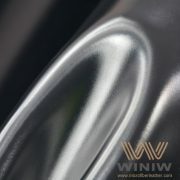 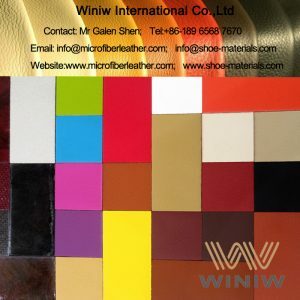 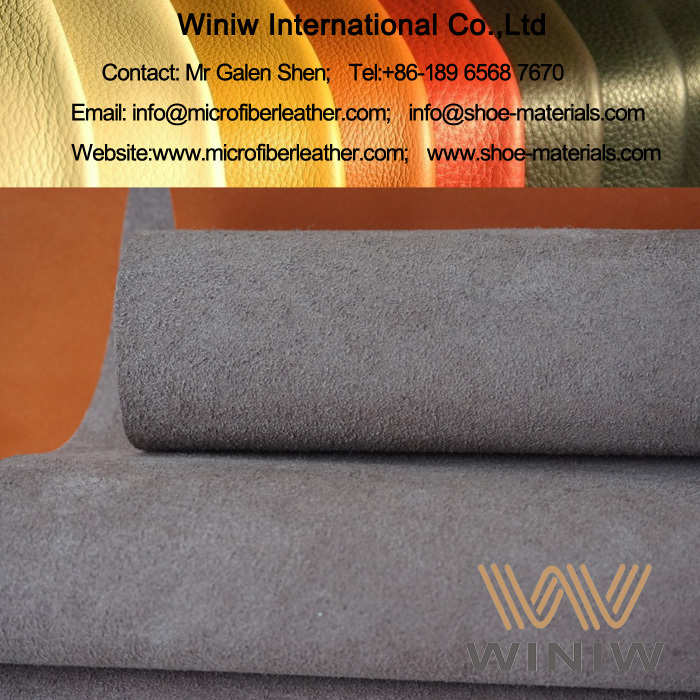 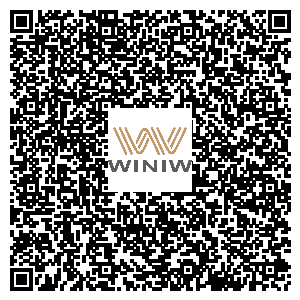 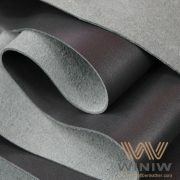 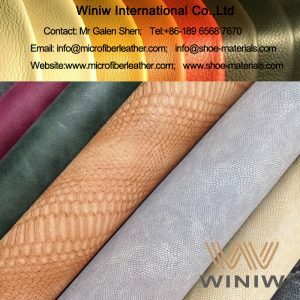 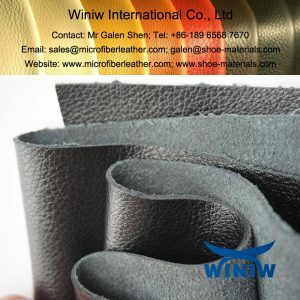 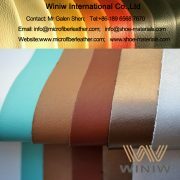 WINIW Microfiber Nubuck Leather, also called Microfiber Synthetic Nubuck Leather or Microfiber PU Nubuck Leather, has very good hand feel as genuine nubuck leather, but with more abrasion resistance and superior durable, is the best leather alternatives and optimal substitute of nubuck leather!